Money is both one of the great intellectual puzzles and practical problems of the modern world. Taken at face value it appears to be one of the most basic and important expressions of state sovereignty – despite the ambitions of projects like the Euro. It defines the boundaries of national economies and their interrelationships. Yet currency does not enforce boundaries on markets. Markets are global; states are not. In monetary matters, states, whether at a national, continental or global level, do not determine what counts as money but only market practices. It is these practices that determine what counts as money, with states’ law subsequently confirming, enforcing, or even at most, regulating practice. Money and finance are the essential infrastructure of the modern globalized market system, not merely one sector among others. Yet this fact is not well-represented in economic theory. It is in the gap between current reality and inherited analytical apparatus that we locate the need for sustained attention to the problem of global money. We live, in fact, in a world of global money. Today global money is largely private credit money, the issue of a profit-seeking bank that promises ultimate payment denominated in public money issued by a state, quite possibly a different state from where the bank is chartered and does its business. To make the system work, banks everyday make settlements among themselves. When the banking system come under stress or is at breakdown, these settlement habits surface in a network of central bank swaps, centered on the U.S. Federal Reserve Bank but functioning as a network, that today serves as global lender of last resort. 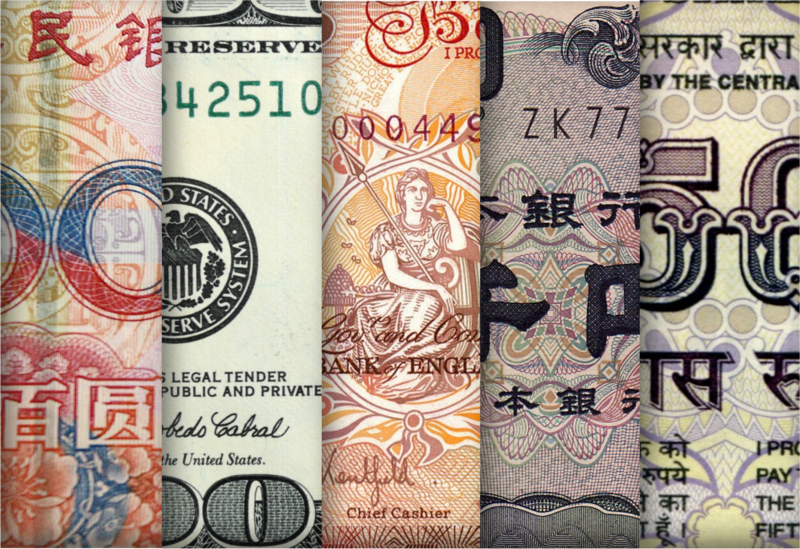 Although global money is substantially private credit money, market preference for dollars means that these private credits are largely denominated in dollars. This is not without consequences for central banks, which deal with an implicitly understood hierarchy among currencies. For the Fed, an issuer of dollars, it has meant becoming de facto, if not de jure, the ultimate lender of last resort for global money. Fed authority must now face reconciling its national legal standing and its global responsibilities. This gulf at the Fed and at other central banks is the origin of monetary policy that seeks to stabilize and inherently unstable credit system, and also of bank regulation and supervision that address the soundness of individual institutions. The challenge of the present rests in the politics of managing the hybrid reality of the global dollar that is already with us. Our study must be global in scope and involve both academics and practitioners who are in the business of operating and innovating the global monetary system. 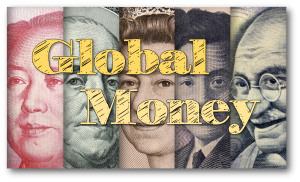 The Global Money project, led by Perry G. Mehrling and Adam Tooze, began with a Global Think-in on April 25, 2016 which looked at Global Money: Past, Present, Future. It was followed by a workshop on October 14, 2016 titled “The Hierarchy of Money” to incorporate global financial law with Katharina Pistor, Michael I. Sovern Professor of Law at Columbia University. 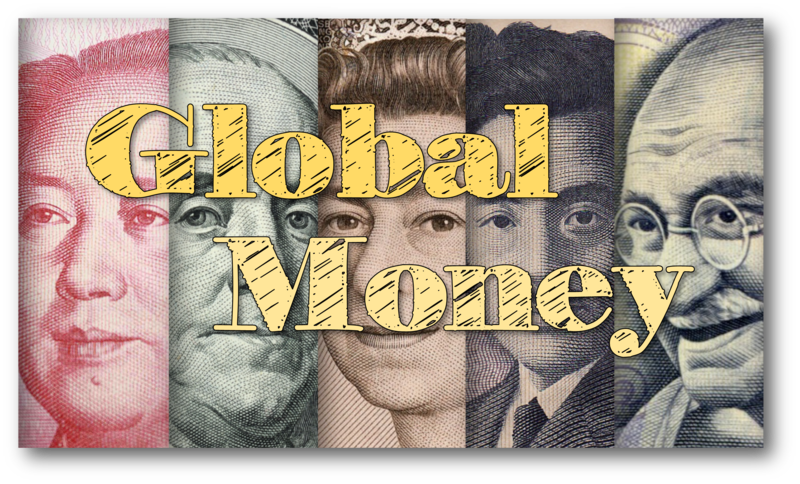 Global Money: Past, Present, Future from Committee on Global Thought on Vimeo.